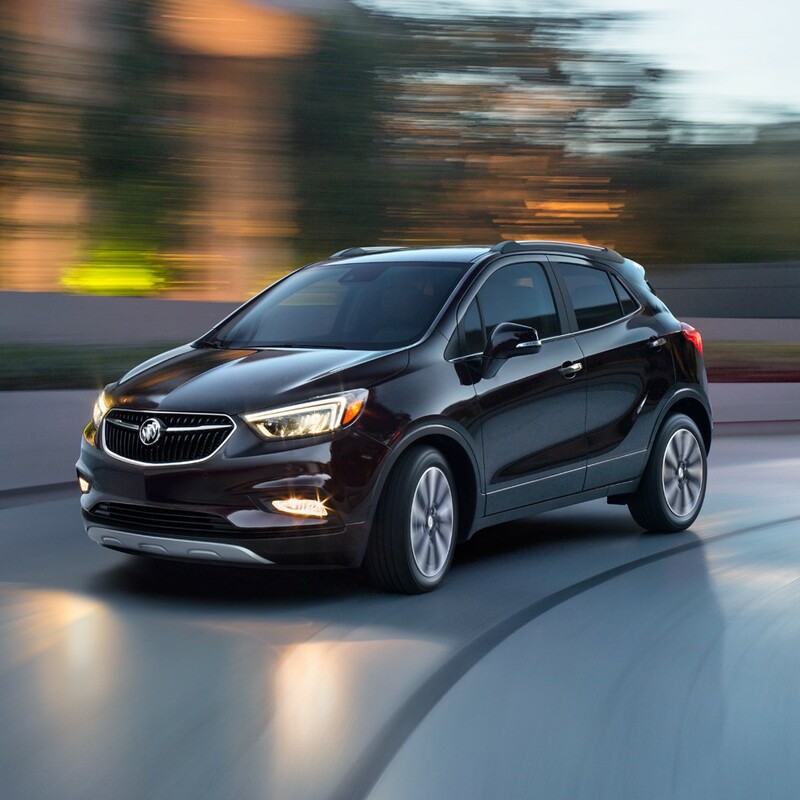 What sets the new Buick Encore apart is something you can feel. Walk up to the new Buick Encore and you’ll see how its beautifully sculpted shape flows smoothly from the grille to the rear, giving this crossover a fluid, contemporary look. As you approach Encore, it recognizes you. Sensing the key fob in your pocket or purse, the new Keyless Open feature unlocks the doors so you don’t have to fumble for your keys—just simply press the button and open the doors. Now get inside, press the push-button start and drive. That’s when you’ll discover what premium feels like. Each sensation adds to the impression that what you’re driving has been crafted with meticulous attention to every detail. And whether you’re glancing at a gauge, touching a switch or enjoying the responsive, efficient performance, what’s likely to impress you most is how quiet things are inside Encore. That’s Buick QuietTuningTM and Bose® Active Noise Cancellation working behind the scenes.